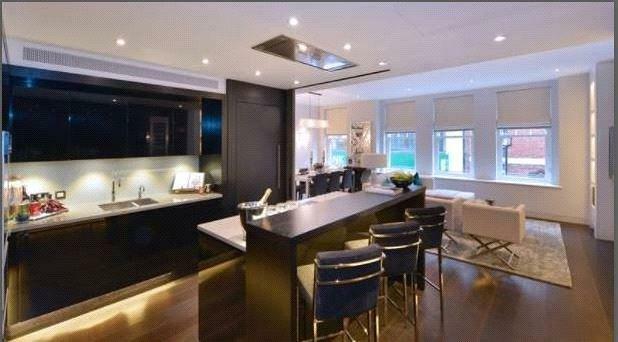 Boasting just over 2,600 square feet of living accommodation and arranged over 3 floors with lift access to each level. 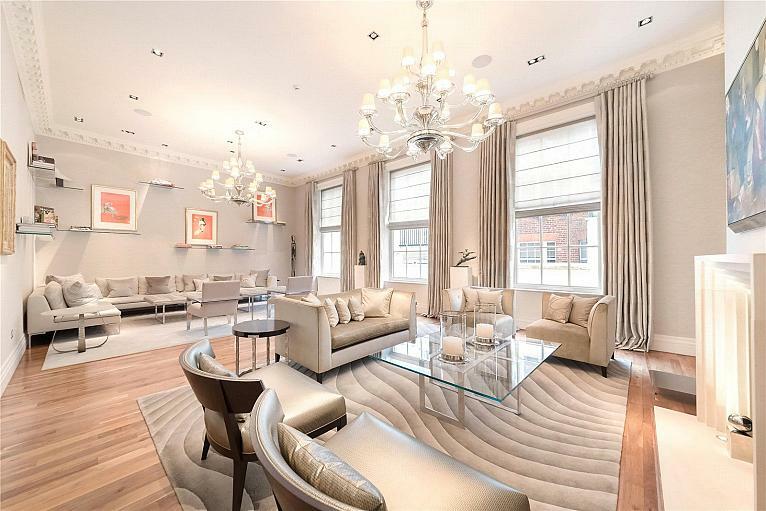 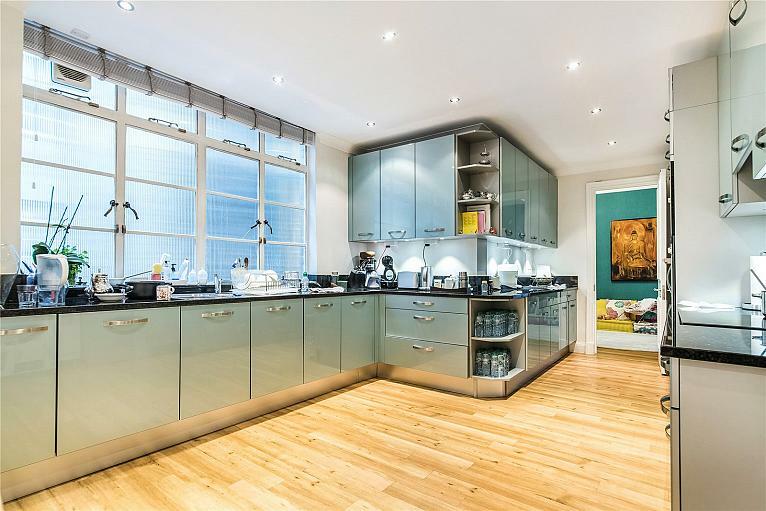 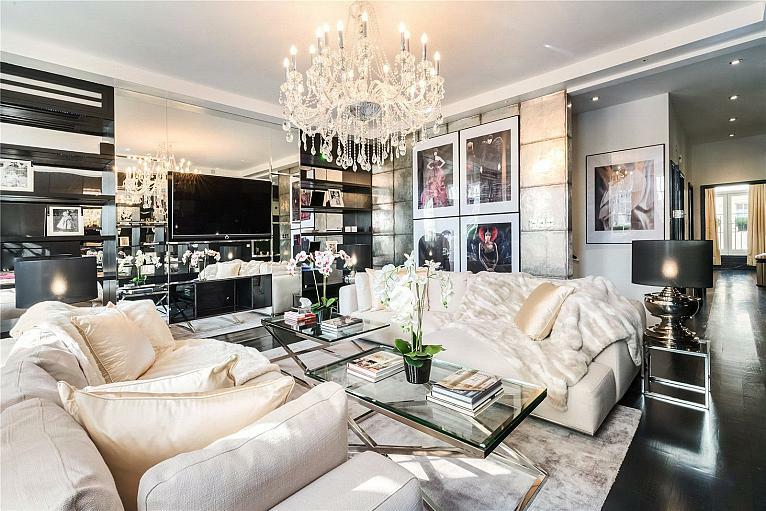 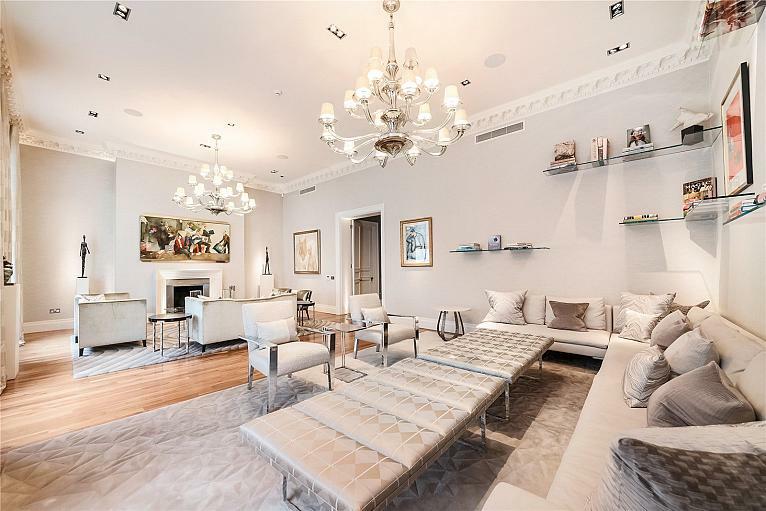 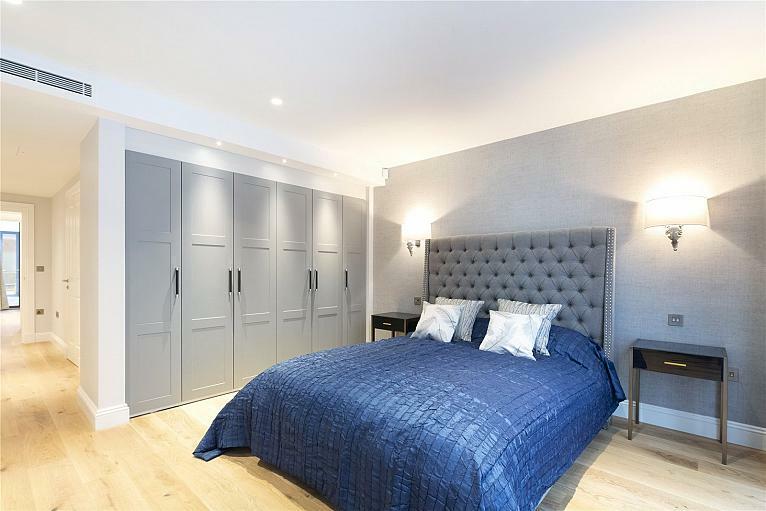 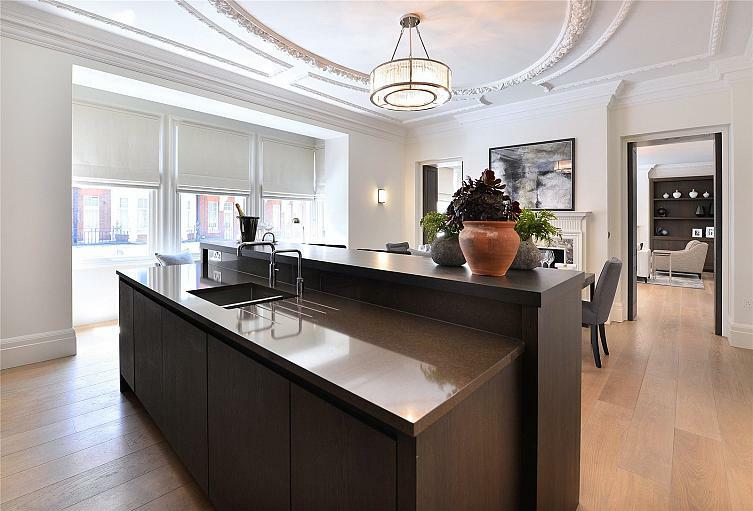 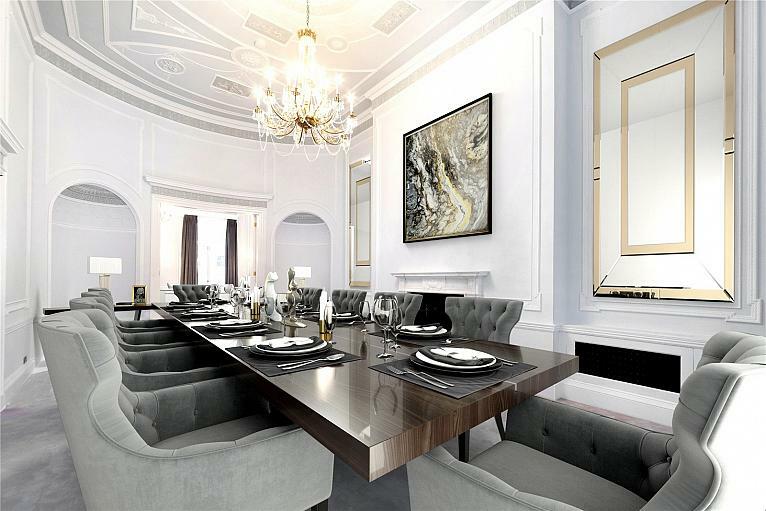 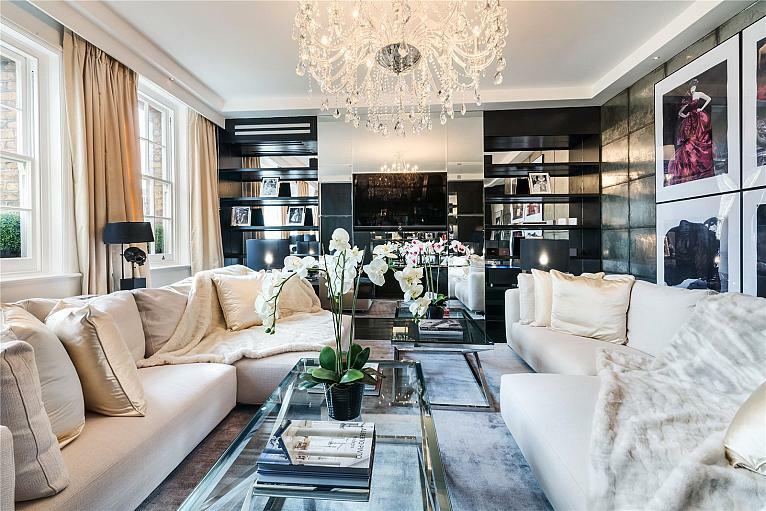 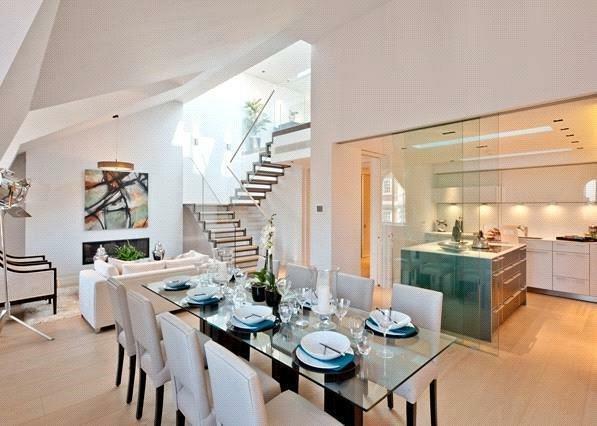 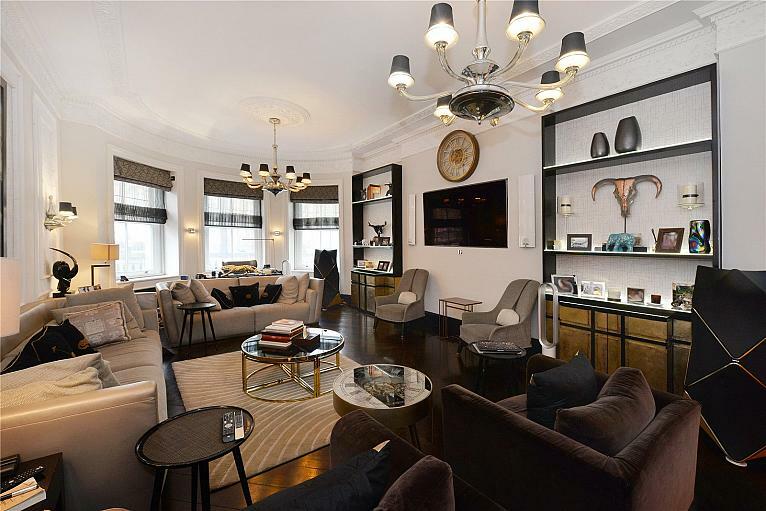 Contemporary duplex apartment in one of Mayfair s most premier new development. 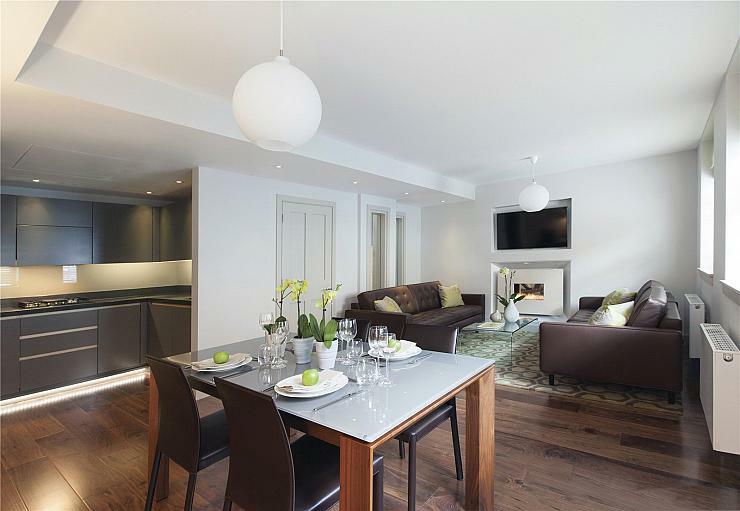 Finished to superb standards the apartment extends to approx. 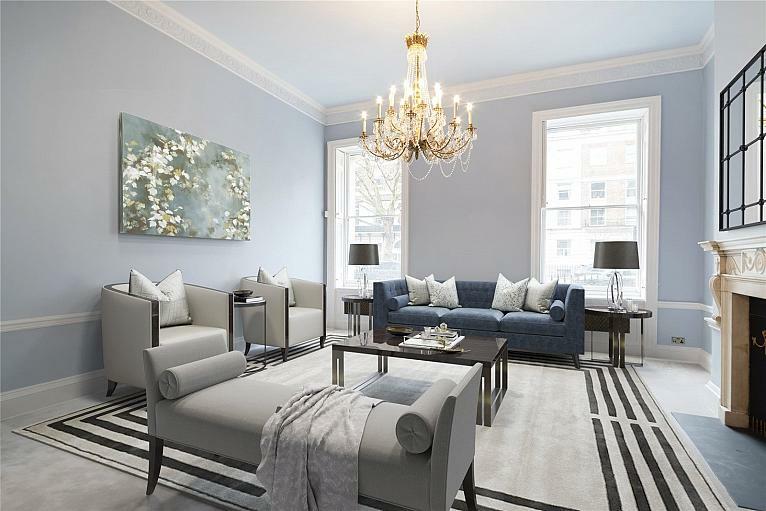 2268 square feet. 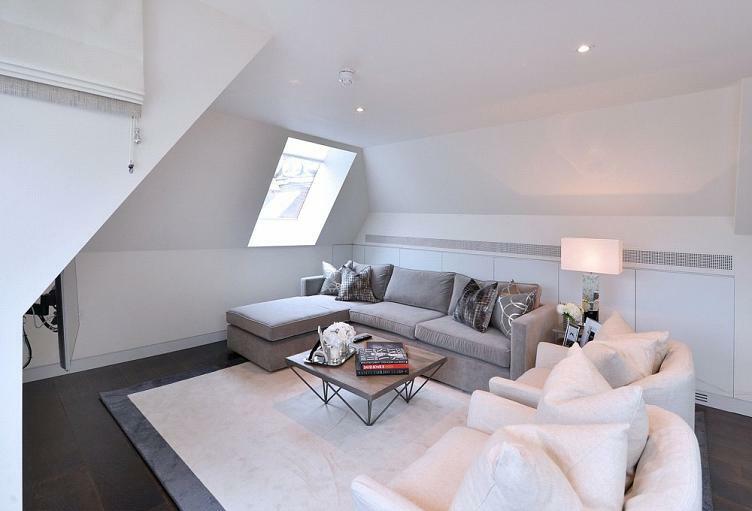 The block benefits from a day porter and lift.